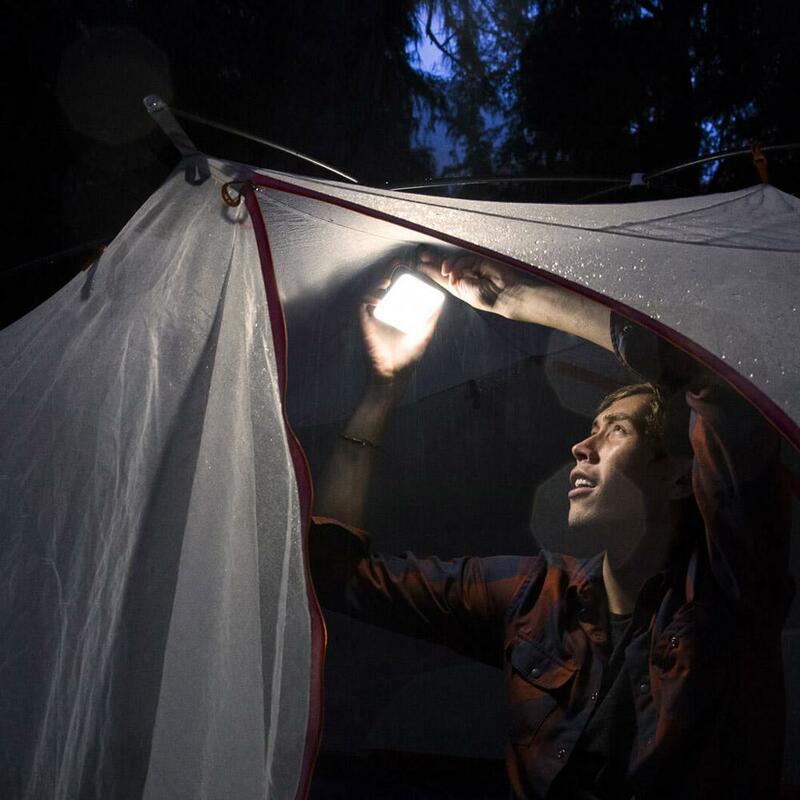 The BioLite SunLight Portable Solar Light is so awesome BioLite can’t keep it in stock. Why? 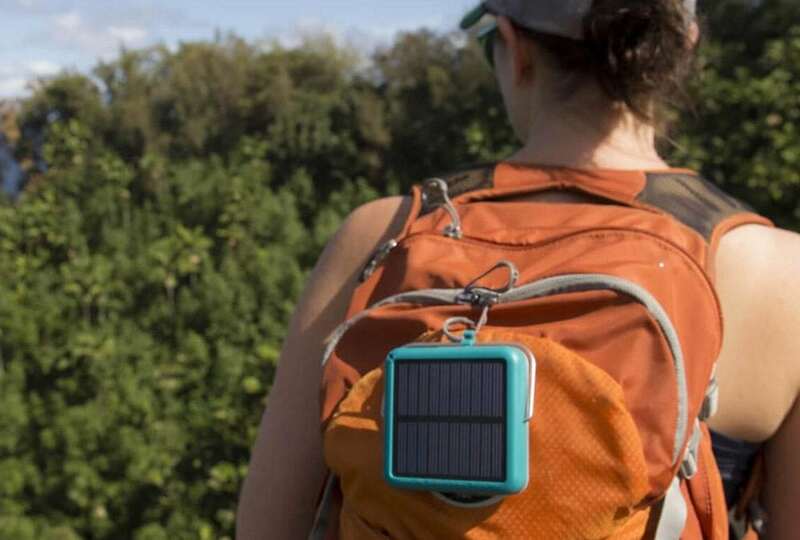 Because it’s a solar powered, dimmable, compact, multi-color light that’s about the size of a deck of cards (only square) and so versatile it will have a place in all your adventures. 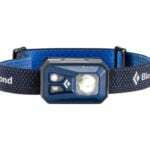 It offers 100 lumens of light and a 50 hour burn time. That’s a whole lot of cool features in a little package. 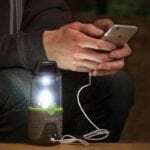 You can clip this to your backpack during the day, and by nightfall you have a nifty lamp to use at the campsite. Isn’t that great that you don’t have to rely on batteries? And it works. 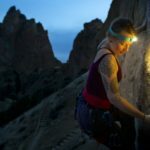 A lot of solar stuff I’ve tried simply doesn’t. 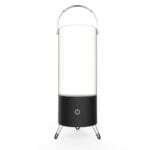 The BioLite SunLight Portable Solar Light has a micro USB port to charge it in a hurry. 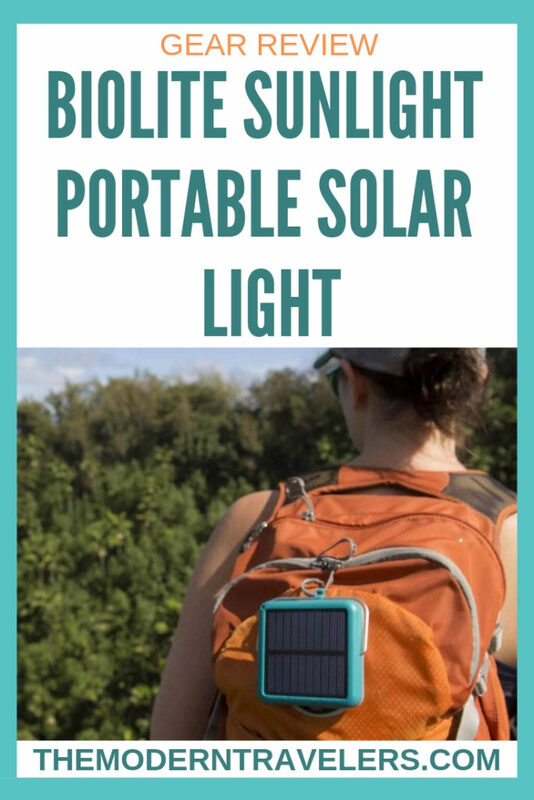 The BioLite SunLight Portable Solar Light has a low profile and it only weighs 3.4 ounces, so I think it would be great for minimalist backpackers and everybody else because why take up unnecessary space in your bag? I have a thing for blue lights and this little guy has a setting for blue. And not just one blue, but you can change the shade. You can also put it in party mode which cycles through the colors–it’s really cool and fun. Much more exciting than a boring lantern! 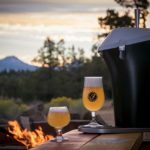 This is a wonderful addition to your emergency kit as well. 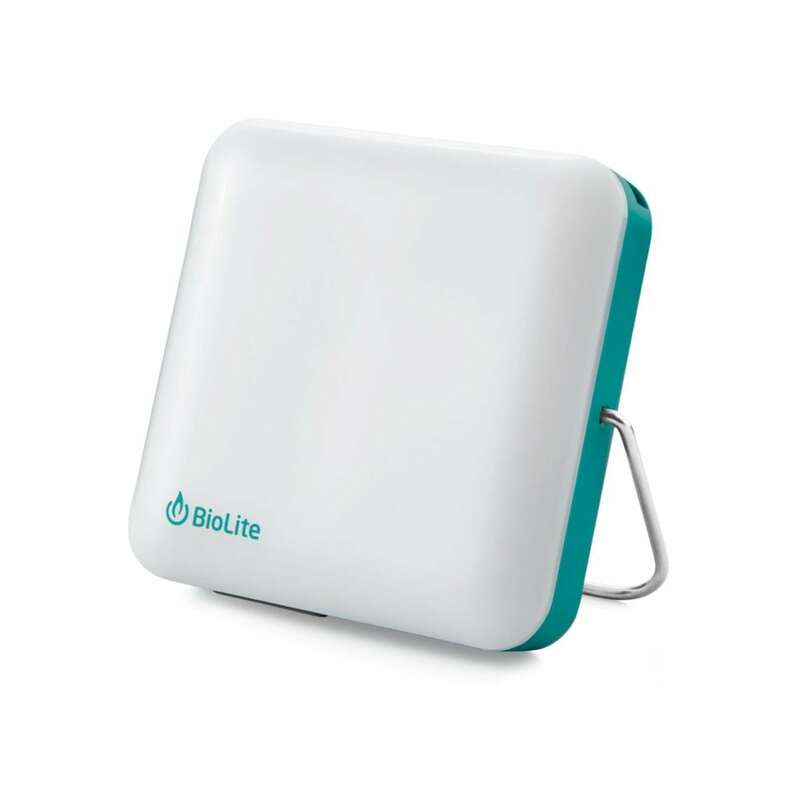 Find the BioLite SunLight Portable Solar Light HERE.